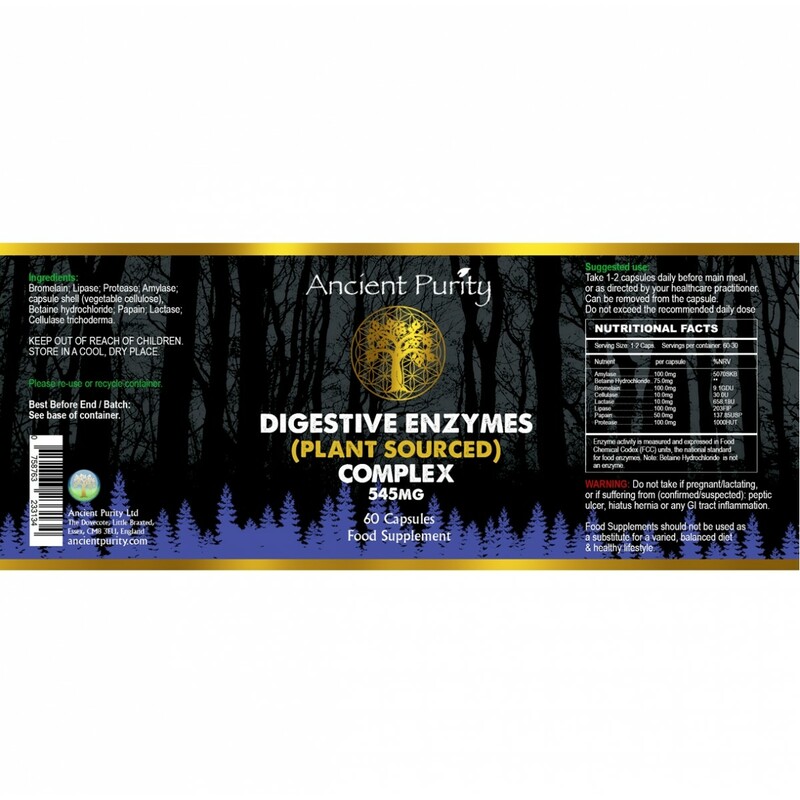 High potency, multiple Digestive Enzyme Complex. Broad-spectrum plant enzymes, which digest protein, fat, fibre, dairy sugars and carbohydrates. Plant-Sourced high bioavailability, easily accepted in the digestive tract, largely resistant to degradation by hydrochloric acid from the stomach, reaching the small intestine where digestion happens. Enzymes are proteins our bodies create to catalyze specific chemical reactions. The pancreas, stomach, salivary glands, and the brush border of your small intestine all release enzymes which aid the break down of the food we eat into nutrients that are absorbed. Enzymes also protect your gut by breaking down inflammatory compounds such as lectins. Different enzymes work to digest different compounds in your diet, such as amino acids or sugars. The enzymes present in this complex are active in a wide range of pH to allow for individual variations. Digestive enzymes aid in the absorption of nutrients and assist in the breaking down of the food particles you eat. 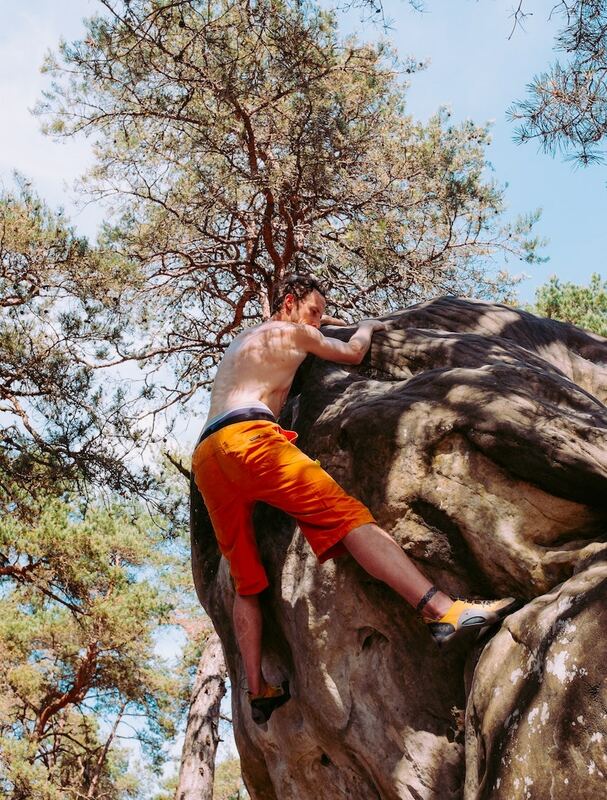 This process allows the food that you eat to be used as energy, to support the building of new muscle and nerve cells, as well as protecting your blood from toxins. Inadequate enzyme production can lead to digestive discomfort, gas, bloating, low energy and allergy-like reactions to food. The three main categories of digestive enzymes are amylase, protease and lipase. 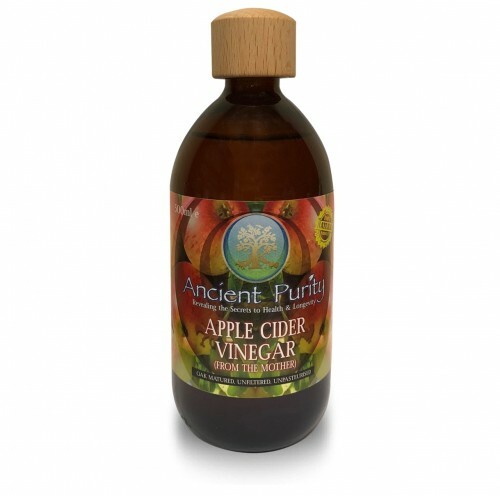 Helps digest food rapidly and relieve occasional bloating, gas & intestinal discomfort. Covers Enzyme deficiencies and compensate for age-related enzyme loss. 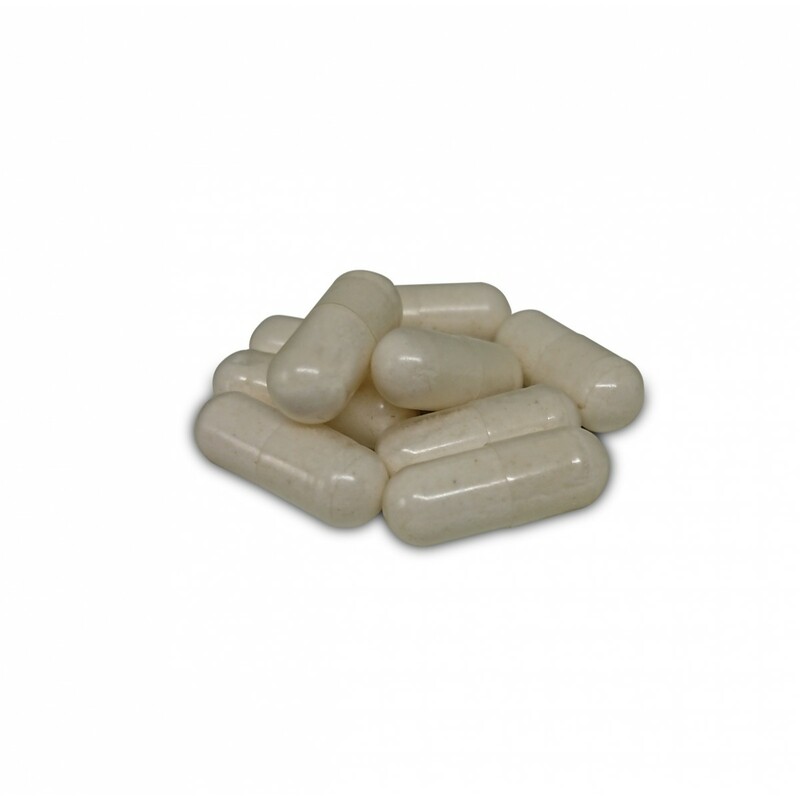 Ensures the digestion of carbohydrates, fats, proteins, fibres and more. 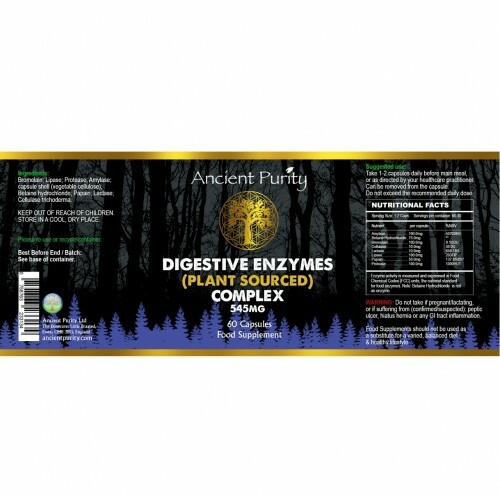 Full Spectrum Digestive Enzymes to digest different types of food. Work at different pH’s covering various stages of digestion. 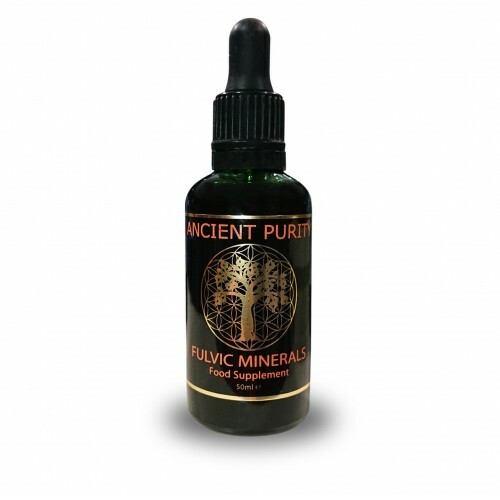 Enhances or Restore your uptake of food nutrients. FREE FROM genetically engineered ingredients. Enzyme levels based on a typical meal. Specific instructions that ensure positive outcome. Ageing can lead to reduced enzyme production. Leaky gut through the impairment of your small intestines’ lining. Inflammation from toxins, stress, and food sensitivities. Natural enzyme production starts to decline at around age 20. By age 40, your production of enzymes drops about 25% from that of your earlier years. You could be producing as little as a third of the enzymes you need by 70. As you age, your stomach acid levels drop. That can affect your digestion and lead to some of the uncomfortable symptoms we talked about earlier. So, ageing impacts your digestion in two ways with lower digestive enzyme production and lower stomach acid levels. Could Digestive Enzymes be the missing piece ? You won't really benefit from eating healthy food if your body doesn’t have the enzymes needed to break the food down into smaller nutrients. Pancreatic problems, damage to the intestinal brush border, or severe inflammatory digestive conditions can all hinder enzyme production. These conditions range from leaky gut, bacterial overgrowth, to minor food intolerances. With low enzyme counts, undigested proteins can pass through your gut and cause more inflammation. Age and low stomach acid is also linked to low enzyme production It's no surprise though that its actually stress which impacts digestive enzyme production. If not dealt with these low levels can lead to malabsorption or malnutrition. The enzymes we need to digest our food are either created by the body (digestive enzymes) or are already present in the food when it is eaten (food enzymes). Digestive enzymes are catalysts which break down food into its basic components; so that our bodies can absorb the nutrients they require to build cells, tissues and organs. Our body makes enzymes and when we are young our body has an abundant supply of enzymes. As we age, we slowly begin to lose this efficiency. For example not being able to eat spicy foods and being less able to recover from physical activity, with reduced stamina. This reduced vitality signals a weakened and compromised immune system and also shows you are running short of the enzymes you need to fuel your life. We also run short of enzymes due to lifestyle problems: for example, fast food and excessive intake of fat and sugars all require large quantities of enzymes. 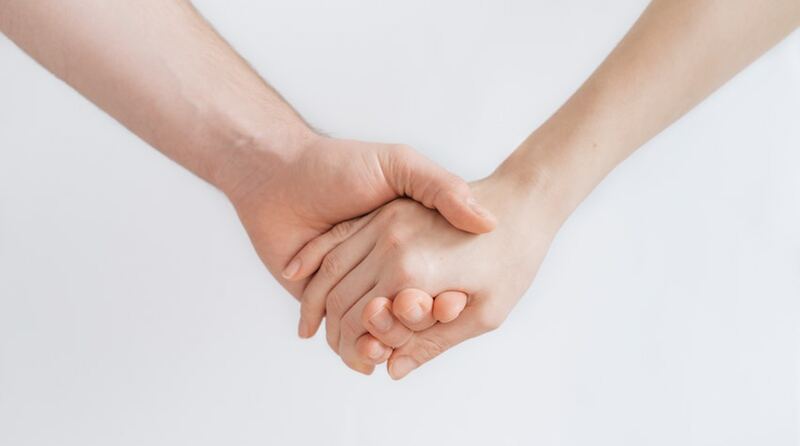 In addition, stress kills and damages cells, resulting in our enzyme-making machinery having to work overtime to help rebuild and replace them. If you notice digestive symptoms such as bloating, food intolerance's, discomfort after eating, cramping or any other similar and related digestive symptoms, it is likely your body is not able to provide sufficient digestive enzymes for the food you eat. If you do experience digestive symptoms, it is always a good idea to change your diet to eat as much raw, fresh (enzyme-rich) food as possible in small, frequent amounts. 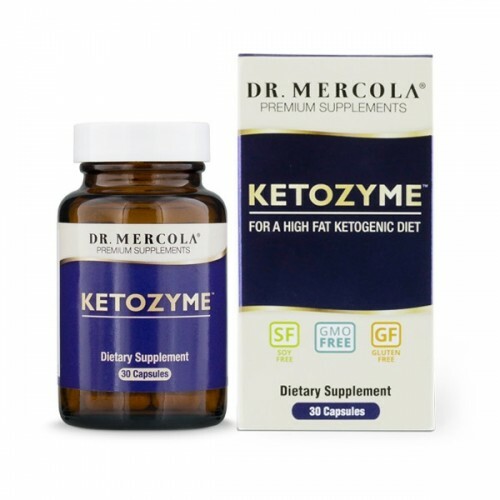 You might also consider taking a this, broad-spectrum digestive enzyme supplement. The following are components of the Digestive Enzyme Complex. Amylase in needed to break down carbohydrates, including whole grains, white flours, sugars and starchy vegetables. Amylase is found in pancreatic and intestinal juices but is also found in your saliva. This means that the digestive process of carbohydrates actually begins in the mouth, making chewing your food really well even more important. With age, our hydrochloric acid production in the stomach declines, this can cause symptoms like bloating and feeling excessively full even for a long time after eating. Betaine supports our liver function and liver detoxification. Betaine HCL Increases our stomach acid to ensure complete digestion of proteins and fats, as well as absorption of amino acids. Sourced from pineapple extracts, it is an anti-inflammatory enzyme. Helping fight pain, reduce bruising and swelling but helps fight serious illness. 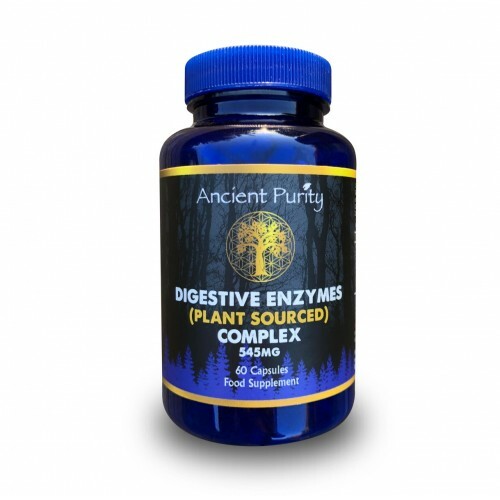 Present in this Digestive Enzyme Complex it is incredible for Digestive Health, this is why Pineapple is one of the very few fruits that mix well with food, have you seen many other fruits being put on a pizza or burger? it's just a point those aren't great food choices, Bromelain can also help with weight loss. Bromelain is a collection of various thiol endopeptidases (enzymes which break down proteins). Also, it contains phosphatase, Peroxidase, Glucosidase, Cellulase, Escharase, and other protease inhibitors. These Protease inhibitors stop the protease enzymes from breaking down proteins. Cellulase is an enzyme that breaks down the cellulose plant fibres we eat into beta-glucose and short-chain polysaccharides. Almost all species of bacteria, fungi, and protozoa produce cellulase, but humans and animals do not. Cellulase is made up of a complex of several different enzymes, including exoglucanases (also called cellobiohydrolases), endoglucanases and beta-glucosidases. These enzymes work together to allow an animal to fully break down (or hydrolyze) cellulose into the simple sugar beta-glucose. This process is called cellulolysis, the scientific term for the breakdown of cellulose. Once cellulase breaks down cellulose into polysaccharides or beta-glucose, the body either uses these byproducts or expels them. The rest of the plant cellulose fibre acts as a bulking agent that is eliminated in the stool. Different microflora species produce different types of cellulases, and their activity is pH-dependent: some prefer an alkaline environment (low pH) and others are more active in an acidic (high pH) or neutral environment. Cellulose isn't as quickly digested as other nutrients or components of plant food. In fact, when it comes to digesting cellulose, a slower-moving digestive system is beneficial in that it will better digest cellulose than a digestive system that passes food through too quickly. People, with the help of the cellulase enzyme, also digest the cellulose in different plants with different levels of success. For example, research suggests people digest the cellulose in cabbage and carrots better than cottonseed hulls. The Lactase Enzyme breaks down lactose. That is if one is eating dairy foods. Without lactase, those who are lactose intolerant pass the lactose undigested to their colon where bacteria breaks it down creating carbon dioxide and that leads to bloating and flatulence. Studies suggest that a reduced amount of intestinal lactase enzyme activity may contribute to diarrhoea, illness, mucosal presence and other negative responses in the gut. So lactase enzymes may ease indigestion, loose stools, and sinus irritation. A powerful digestive enzyme extracted from Papaya (fruit/leaves/stems). Papain plays a vital part in the digestive process, breaking down tough protein fibres. For this reason, used in South America for digestion when eating meat and even to tenderise the meat before cooking. Protease helps you to digest protein. The proper digestion of protein is vital. Undigested protein particles can pass through your intestinal wall and end up in your bloodstream. This process is called "leaky gut syndrome" and can cause allergic reactions ranging from fever to abdominal pain. Proper absorption of protein is needed for energy and the rebuilding of muscle and cell tissue. Because most manufacturers of Digestive Enzymes work on the premise that everyone needs the same dose and the same enzymes. None of us eats exactly the same diet, especially as we look at different countries and cultures. Our bodies certainly work differently. Factors like food sensitivities, family makeup, environmental factors, climate etc. So we need unique digestive enzymes for us as individuals. Also, most enzyme formula contains too high levels of specific enzymes. The majority of manufacturers formulate their enzymes on the premise of “the more, the better. That theory doesn’t apply to digestive enzymes. For enzymes to work, they must come in contact with food. Once you have the optimal amount of enzymes that your body needs to digest the food that’s there, the rest is wasted. An enzyme formula should be broad-based. That is, you want a wide variety of enzymatic activity. Enzymes are substrate specific. Each type of enzyme breaks down a very specific type of food. For example, Lipase breaks down fat, while Protease helps you to digest protein. We need a broad array of different types of enzymes in the formula to break down a variety of foods. Don’t be misled by claims of excessively high doses of enzymes. You want optimal effectiveness without waste. the national standard for food enzymes. ** This ingredient is not an enzyme. Non-Active Ingredients: Capsule shell (vegetable cellulose). Take 1-2 capsules daily just before the main meal of the day, or as directed by your healthcare practitioner. Consider taking Digestive enzyme supplements 30 minutes before a meal to lessen the stress on the pancreas. Do not take them too far in advance of a meal because your stomach acid might damage the enzymes before your body can use them for the meal. Warning: Do not take if pregnant/lactating, or if suffering from (confirmed/suspected): peptic ulcer, hiatus hernia or any GI tract inflammation.